Quirky, original and cool! Plants need never be boring! 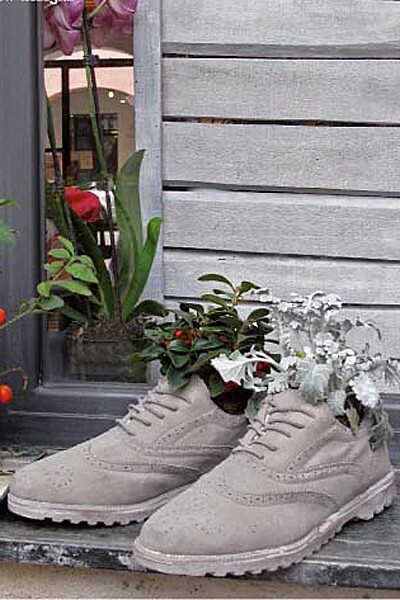 The Chausseurs from Seletti are stunning detailed concrete Brogue Shoes Plant Pot. They could be used for other things too - desk tidy, vase .... or just a really cool ornament. 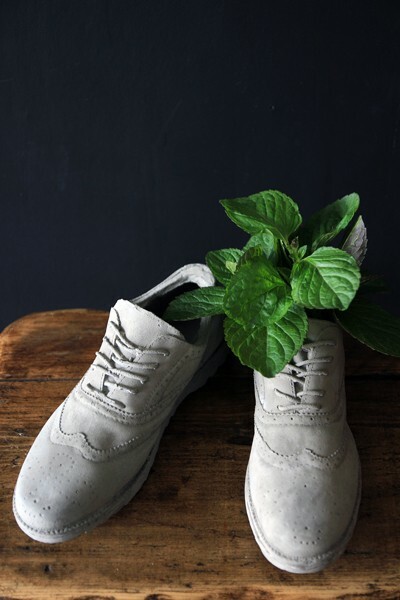 The Brogue Shoes come in an amazing wooden gift box making it the perfect present idea for loved ones.